Has your home been tested for RADON? You cannot see, smell, or taste it, but radon may be in your home. 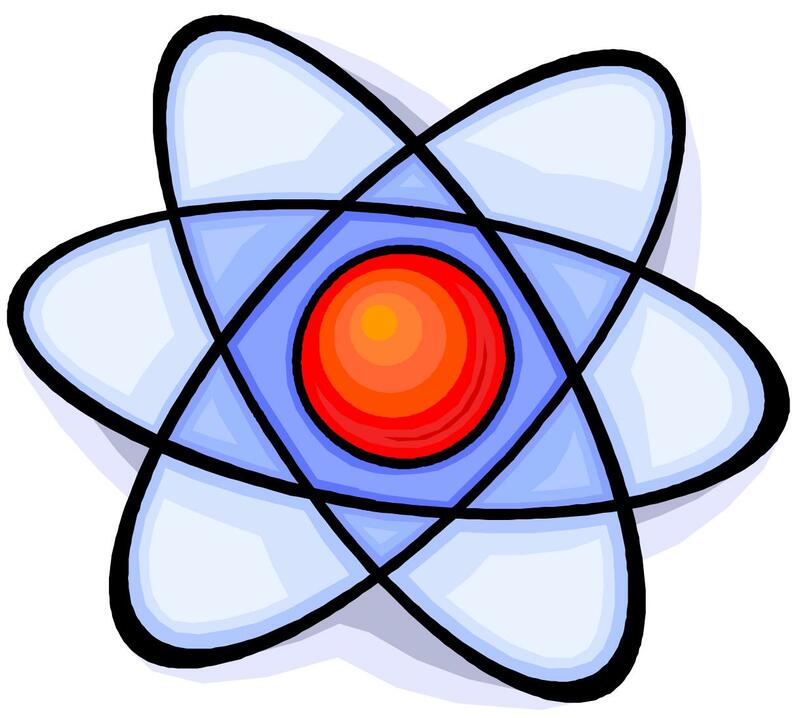 Radon is a naturally occurring radioactive gas that may seep into your home from the soil or groundwater. 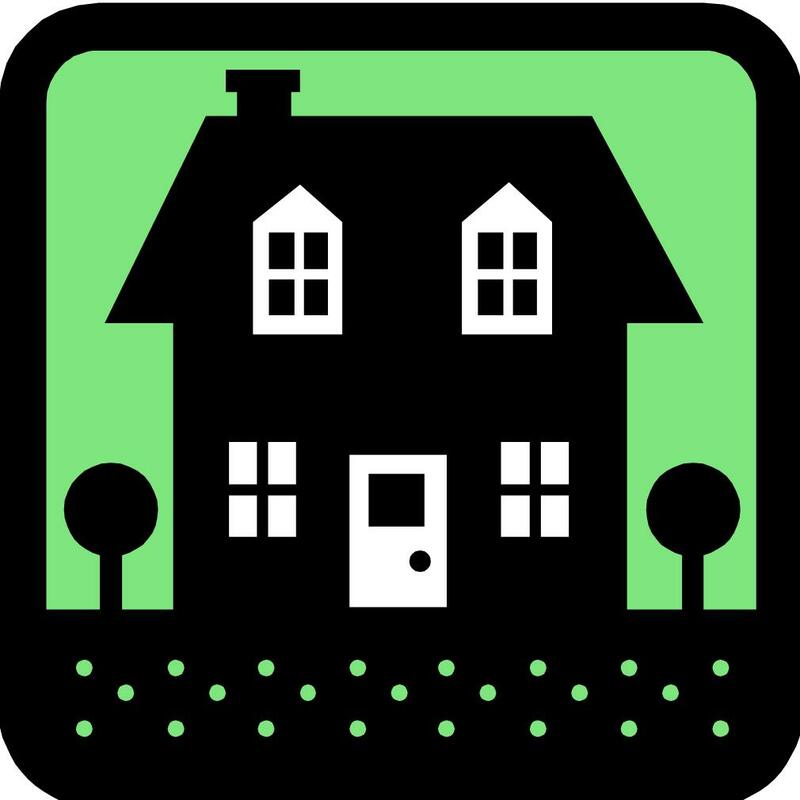 Some homes in Gallatin County have been found to have elevated radon levels, and it is recommended that homes are tested for radon to determine if mitigation is needed. What are the health affects of radon? The Environmental Protection Agency (EPA) reports that exposure to radon in the home is responsible for an estimated 20,000 lung cancer deaths each year and is the second leading cause of lung cancer, behind smoking. How can I test my home? The U.S. Surgeon General and EPA recommend that all homes be tested for radon. Testing is easy and inexpensive, and you can test your home yourself or hire a professional. Test kits are available at the Gallatin City-County Health Department along with information about testing and reducing indoor radon gas levels. Short-term (2 to 4 days) and long-term (3 months minimum) radon test kits are available for purchase at our office at 215 West Mendenhall #108, Bozeman. If you bought a short-term radon test kit from GCCHD you can go to Dr. Home Air with your test kit number for your results. Want to read more? Check out our blog post Radon: The Hidden Health Hazard.